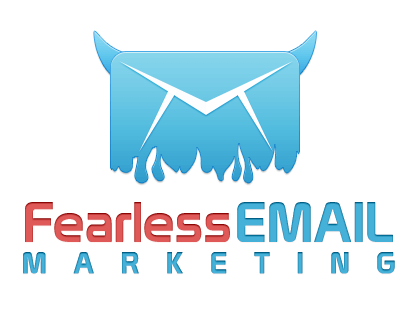 Fearless Email is a course put together by email marketing veterans Chuck Mullaney and Dr. Ben Adkins. 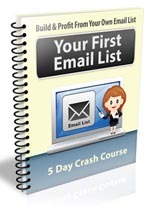 If you want to learn how to get more opens, clicks, and sales from your email list then this is a must-have. 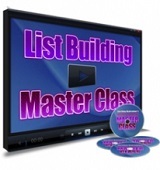 Be Introduced To The Many Benefits Of List Building! 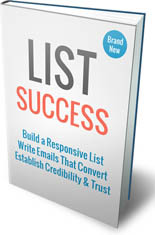 Discover How To Successfully Build A Responsive List! 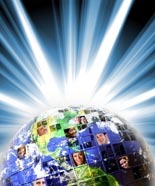 Tips on how to be successful in internet marketing! 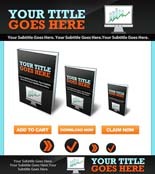 Beautiful Minisite Template For Your Marketing Needs!